This past week at San Diego Comic Con, a new Vikings trailer was released with a vague release date of “Fall 2016”. Let’s take a break from our past highlights and think about the future. Here are 4 ½ things I’m looking forward to in the second half of Season Four, along with some wild speculation on my part. We’ll see how my predictions go, since I was woefully wrong about the first half of the season. #1. 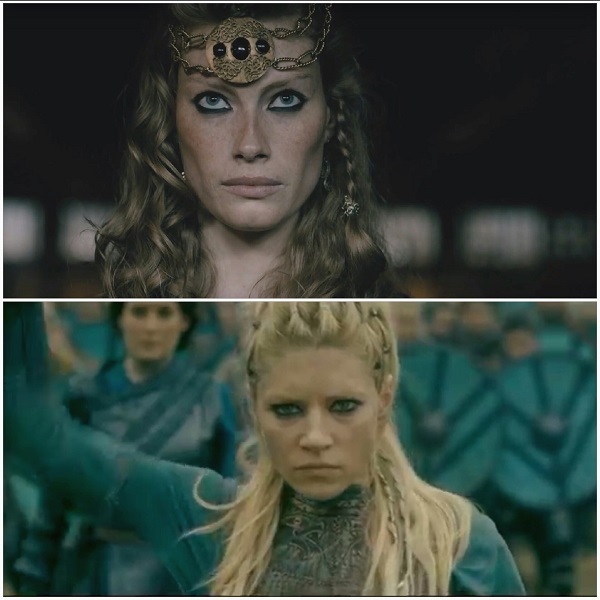 A Lagertha and Aslaug slugfest! Lagertha says she “can never forgive you for taking away my husband and world.” I assume she is speaking to Aslaug, but Hirst has been known to mess with people on these previews. I don’t like the idea of Lagertha and Aslaug fighting over Ragnar. Lagertha knows who’s to blame there. She even told Ragnar he shouldn’t have been away and mixed up in Horik’s business. And Lagertha wholeheartedly believes in the gods and fate, so why is any of it Aslaug’s fault? But if Lagertha is avenging Ragnar and Bjorn, or wants to take power in Kattegat, then it’ll be great! I think we know who will win this fight. Michael Hirst has the biggest crush on Lagertha. She isn’t going anywhere. But I hope he isn’t too harsh on Aslaug. #2. Rollo getting the heck out of Paris! Can I get an “Amen!”? An earlier trailer showed Rollo claiming part of him is still Viking. Again, Mr. Hirst likes to deceive us. This new trailer, however, shows Rollo and Bjorn on a boat and gutting people in a Moroccan bazaar or somewhere. The story and ancillary characters in Paris weren’t developed at all. Hopefully we will say “goodbye” to the remaining royal family. Gisla serves as a redeemer for Rollo. But most of the time the emperor and Gisla annoy me. With their inconsistent personalities & off-with-his-head attitudes, their actions are fits of childish privilege rather than cunning. Rollo has done his time in purgatory; time to release the hound – or, in this case, the wolf. Odysseus needs to get off that island. Okay, I’m done with the allusions. #3. The death of Ecbert! The preview gave no evidence that he will die, but he’s really old now and has pissed off too many people. I think his days are numbered. No matter the who, the how, the where or when, it will be glorious. Will it be Ragnar, as revenge for the settlement massacre? Or Aethelwulf for all the lies, all the attempts on his life, introducing his wife to Athelstan, then taking his wife as a mistress, or killing his girlfriend and unborn child? Take your pick. I love my Ecbert. But he needs killing for all his sins. I hope he doesn’t get to finish his last sentence. That would be a fitting punishment from God. #4. That glimpse of Lagertha and Ragnar kissing! I don’t think there will be a major storyline there. They have always cared about each other, but the idea of a romantic relationship of any kind, with anyone, is over for both Lagertha and Ragnar. It is still nice to see them together. I just hope Lagertha doesn’t have a knife on her in this scene. #4 1/2. Ivar declares war on the whole world! He is in the “half” because there isn’t much to say yet. As a child, he managed to creep out everyone. And he’s already unforgettable in just two scenes as an adult. In my mind, he is a cross between “Fight Club” and “Legends of the Fall” Brad Pitt. No pressure there, Ivar. We know Ragnar will be stepping up to train him. I am interested to learn why Ragnar passed on Bjorn as king. Or did Bjorn bow out? 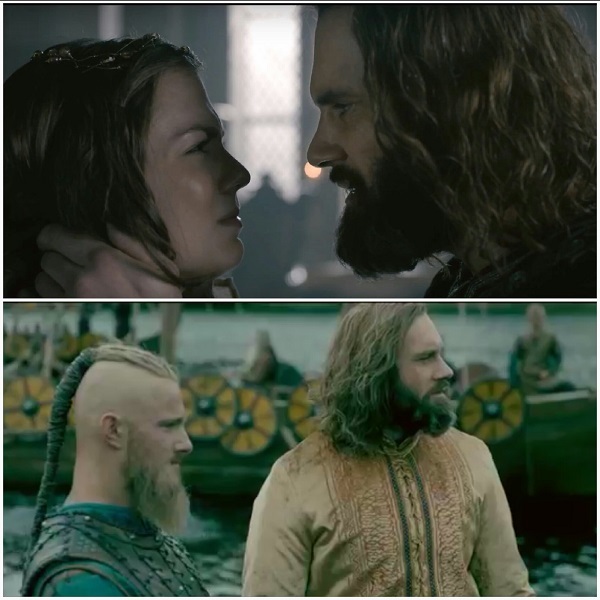 Or (insert wild speculation) maybe Lagertha confesses that Bjorn is Rollo’s son! 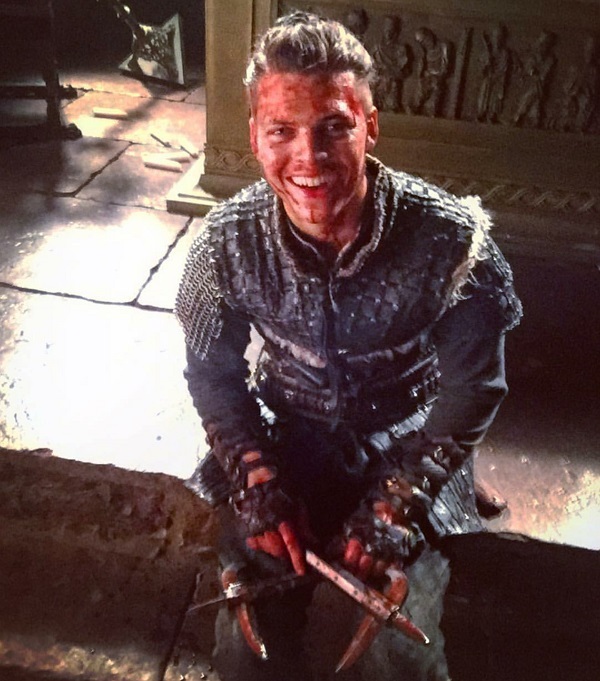 I can’t wait to see why Ragnar thinks Ivar is king material, and what the gods have planned for him. Next week we’ll get back to highlights of Season Three! Hold the boat, one last thought. 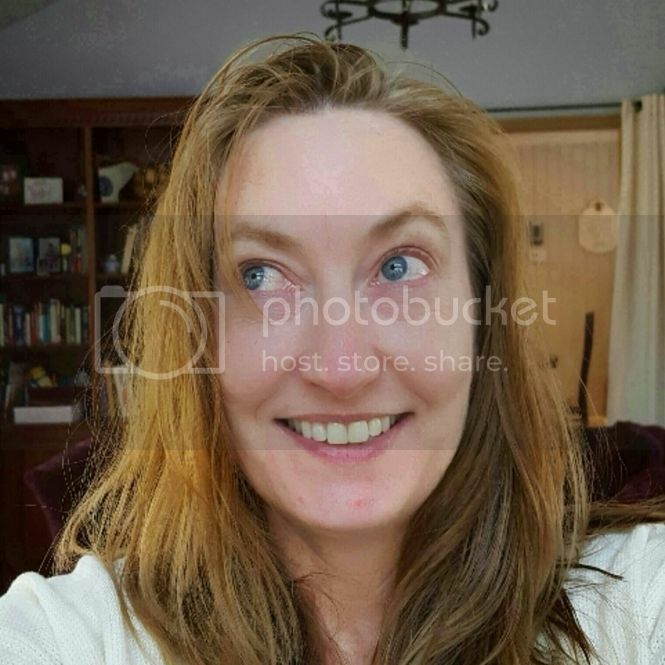 Ragnar has six sons. Four are Aslaug’s sons, Bjorn is Lagertha’s son, and Kwenthrith’s son, Magnus, was raised by Ecbert. If Lagertha kills Aslaug, and Ragnar gets revenge on Ecbert, all these deaths will need avenging. This could get messy on a biblical scale. The Rollo and Ragnar rivalry will seem trivial by comparison! That’s one more thing to look forward to.